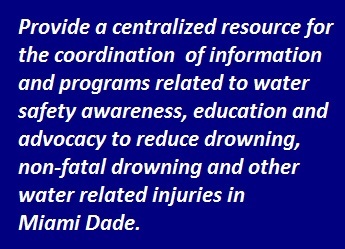 A Partnership for a Safer and More Informed Community in Drowning Prevention and Water Related Injuries. 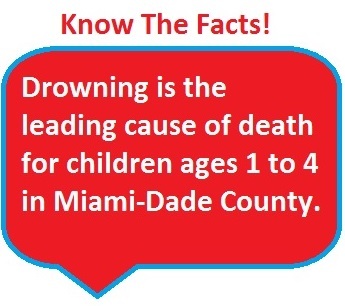 Welcome to the Miami Dade Drowning Prevention Coalition website. Water Safety is everyone's responsibility. 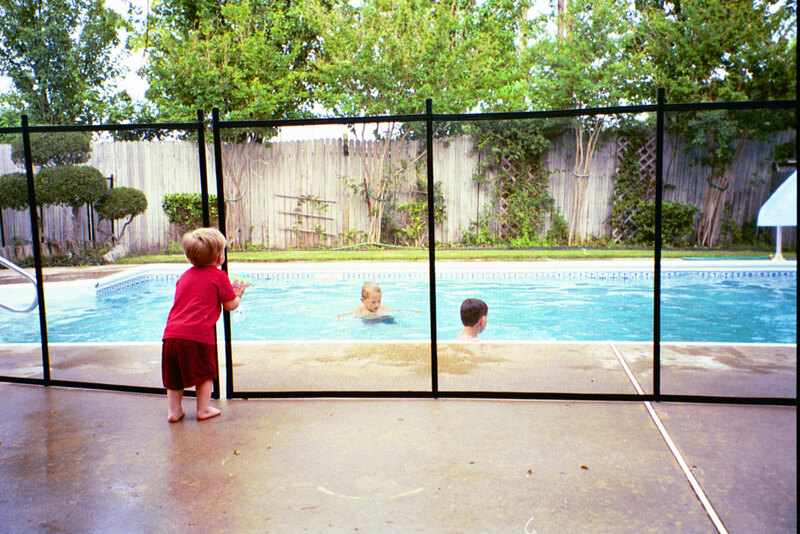 Florida leads the country in drowning deaths of children ages 1 to 14. Our goals are simple and straight forward. to reduce, prevent, and ultimately eliminate water related injuries and deaths. 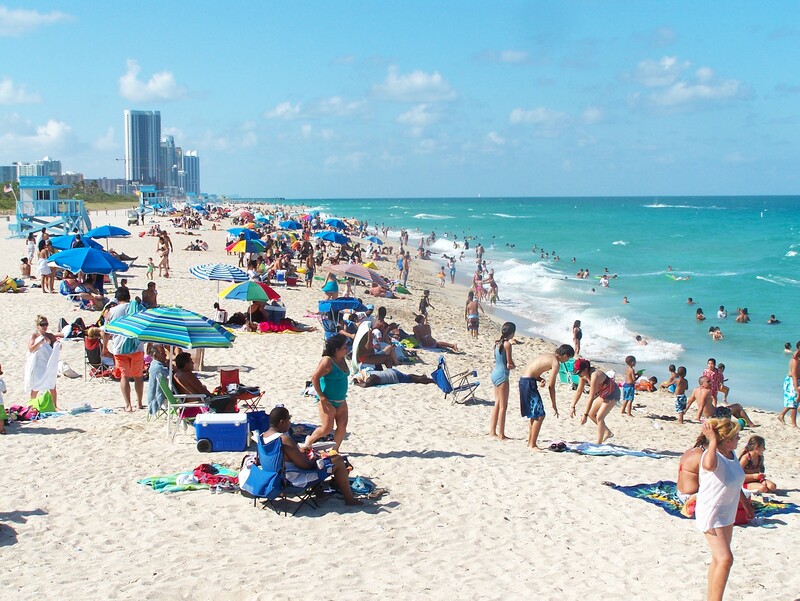 By raising public awareness about water safety and the risk factors associated with water environments the possibility of having a tragic accident will be greatly reduced.